Cordless, lightweight and powerful. 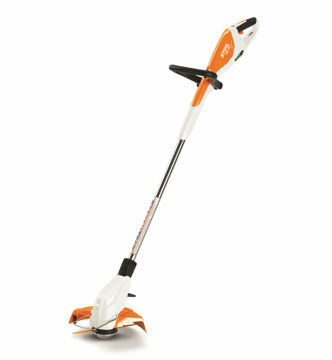 This trimmer is compact, low noise and zero emissions. Use it around the house without disturbing the neighbors. Battery power allows unlimited portability.